ARBS 2018 was a great mix of innovative product and customer engagement. We would like to say a big thankyou to everyone who visited the Temperzone / Hitachi stand or attended one of our evening events. 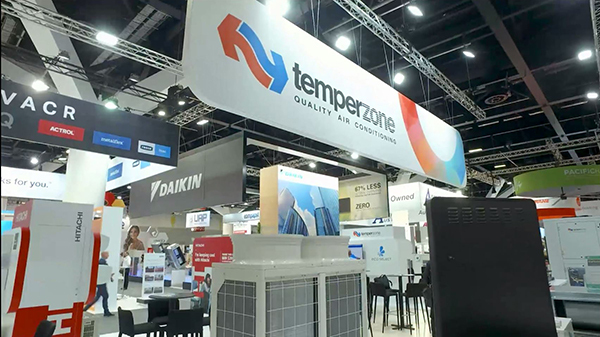 From a product perspective ARBS 2018 saw innovative new hardware, software and controllers from both the Temperzone and Hitachi brands. This video captures the essence of what was a great trade show. ARBS 2018 was a great mix of innovative product and customer engagement. This video captures the essence of a great trade show. Hitachi’s new “E” Series R32 Inverter Ducted and Cassette systems are lightweight and compact making them the perfect option for tight and challenging spaces such as apartments, homes and light commercial spaces. 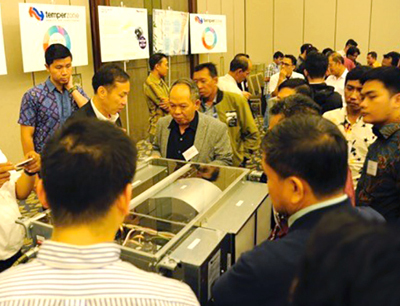 Temperzone recently held an Indonesian Product Seminar at the Sheraton Grand in Jakarta. The event was opened by Ms Diana Permana, the New Zealand Trade Commissioner for Indonesia and Ian Wearing, Temperzone New Zealand’s General Manager. The new OPA 2100 ECO Ultra rooftop package unit is the flagship of Temperzone’s new ECO Ultra range. This Video outlines the benefits of eco ULTRA and the OPA2100 in particular. 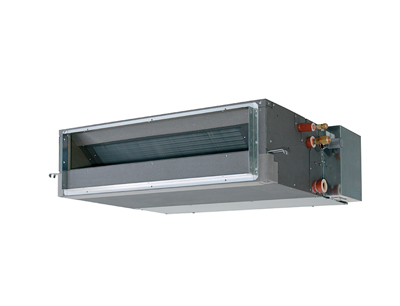 A Totally New Model for Monitoring, Diagnosis and Servicing Air Conditioning. 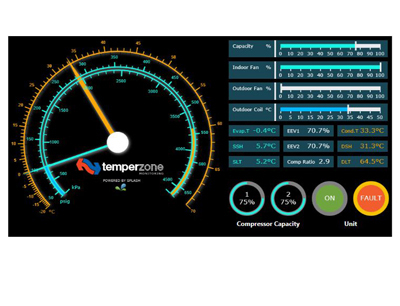 The Temperzone Remote Monitoring system is leading the way in defining a totally new model of monitoring, diagnosis and servicing air conditioning systems. 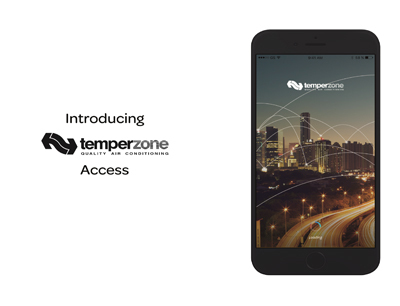 The innovative Temperzone Access App was designed specifically for customers to be able to easily navigate products, technical data, promotions and help with your projects. 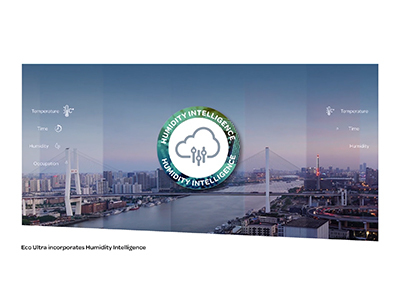 Temperzone and Hitachi showcased an extensive array of new products and services for both brands at the recent ARBS 2018 Expo. 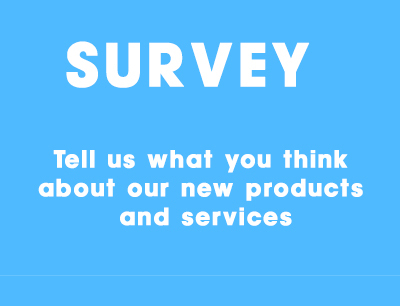 Whether you attended ARBS or not, we are interested to know how you view our new products and services.